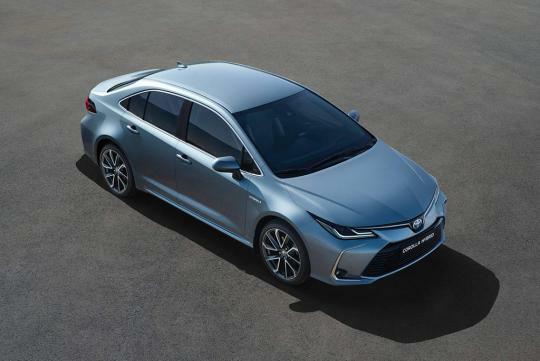 After the global debut of the all new Corolla sedan in China, Toyota has now released information on the European-spec model. Joining the sedan will be the existing hatchback and wagon body styles. 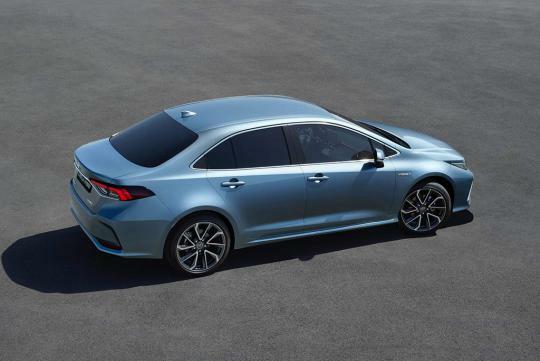 Looking similar to what the Chinese are getting, the Europeans have the luxury of opting for a hybrid version of the sedan. The Corolla will be getting the similar 1.8-litre hybrid powertrain found in the Prius, with total output standing at 120bhp. The car will be able to achieve 23.4km/L on the WLTP test cycle. Buyers who don't want the hybrid variant can opt for the naturally-aspirated 1.6-litre petrol four that is being used in the current generation. Still paired to a CVT transmission, the 130bhp sedan will be able to do 16.3km/L on the WTLP cycle. Elsewhere, the new car sits on a new TNGA GA-C platform that results in a lower center of gravity plus a 60% increase in body rigidity. Combined with a standard multi-link suspension on all models, Toyota says the new car handles better than before. 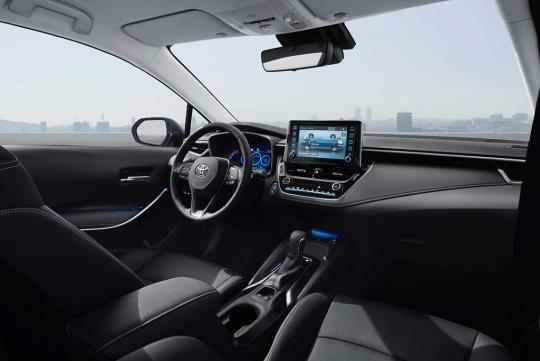 Like most new cars, the Corolla will come loaded with many safety tech like a Pre-Collision System with pedestrian and cyclists detection, Adaptive Cruise Control, Lane Departure Alert with steering assist, Road Sign Assist, and Automatic High Beam. It will also have a Lane Trace Assist which will help steer the car within its lane. Inside the car will also have features like wireless phone charging, an 8-inch touchscreen-based infotainment system, 7-inch digital instrument panel, and 10-inch head-up display. Based on history, it is unlikely Singaporeans will get the European-built Corolla seen here. However, this news serves as a good preview of what the next Corolla Altis will look like when it arrives on our sunny island. We do get the European built Corolla before, in Auris form, but it was short-lived.